You don’t have to replace all your existing appliances with expensive smart ones in order to have a smart home. Instead, you make your existing appliances smarter by adding on “smartness”. For example, Roost, a Wi-Fi enabled 9V battery—and accompanying app—that turns your existing smoke detector into cutting-edge connected smart appliance by connecting it to the internet. It sends you a notification in the event of the alarm being triggered, in case you’re away from home, and lets you know when it’s running out of juice, so that you can replace it well before that late-night “low battery” chirping drives you insane. 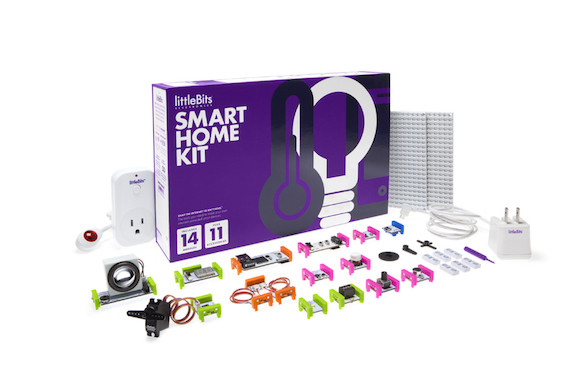 Read more at: How to Build a Smart Home With Your Own Dumb Stuff | WIRED.